With my daughter who just finished her first portion of nursing school and her first real job in the field, she is always on the go. Focused so much on helping others, she rarely has time to keep herself updated with the latest technologies which can help her in her continuing education. I know there are tons of other people out there like her who just don't always have the time to go shopping or research a ton of different upgrade options. One place I know I can always count on to have the latest and great technology has always been Best Buy. Not only is everything available in store but they easily update me online when something new comes available. For that exact reason, I wanted to share with you all a new product I discovered from my favorite shopping destination, the HP Envy x360 Laptop. 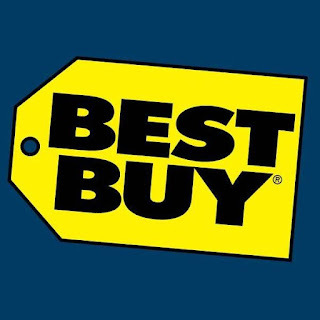 Not only are we considering upgrading to it but I think others should too with all this laptop has to offer. 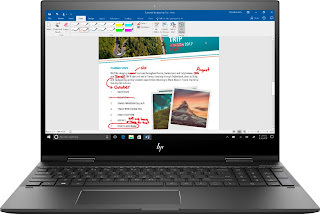 Using the Windows 10 operating system, the HP Envy x360 Laptop has not only the most up to date features but also includes some of the older features that us consumers missed from Windows 7. With a 360° flip-and-fold design and a full HD touch screen, this laptop works with you in every way possible for all your potential needs. The 1920 x 1080 resolution is bold and crisp in color. Plus, the HP Envy x360 Laptop has an 8GB system memory so ever task runs quickly and smoothly even when multitasking. You can keep up with daily tasks on your calendar, stream videos, play high quality games online, and all on the go. Between busy work schedules, traveling to school, and just trying to stay connected online, this is going to make for the perfect gadget to keep stress levels to a minimum. 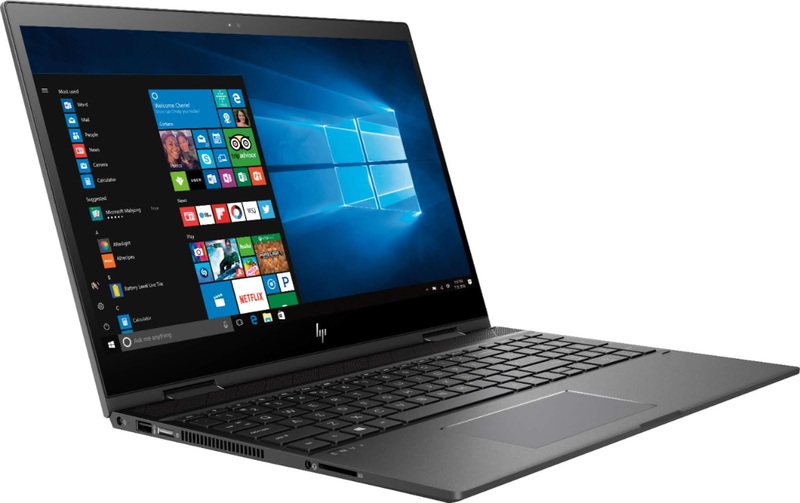 The HP Envy x360 Laptop is truly perfect for the active individual. 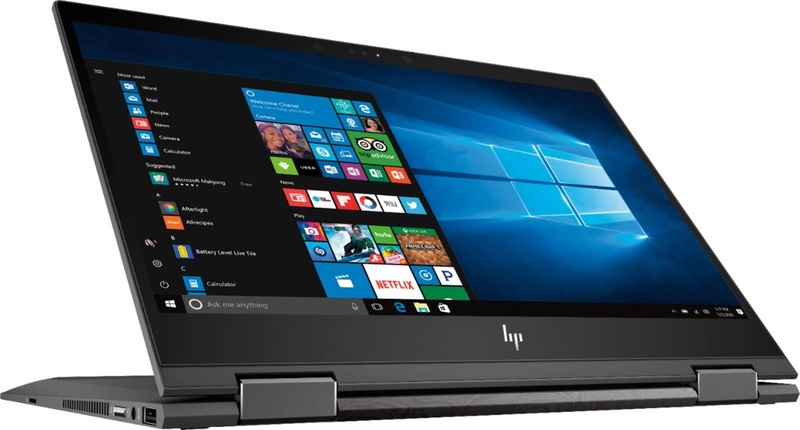 *Right now you can scoop up the HP Envy x360 Laptop at Best Buy and save $100 until 7/28/18.